“Eisbrecher” – the name alone gives a foretaste of the power of this music. “Icebreaker” conjures images of strength, might and muscle. 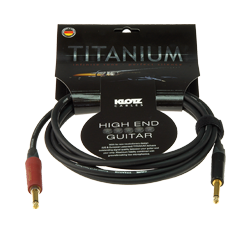 Boulevard journalists favour the “New German Hard” label for the Munich quintet, but have also tagged them with labels of Gothic, industrial, rock and metal. The band themselves, headed by “captains” Alexx Wesselsky and Jochen Seibert, shun all attempts at pigeonholing, describing their songs as “German rock music with electro elements”. Sounds about right for an icebreaker! 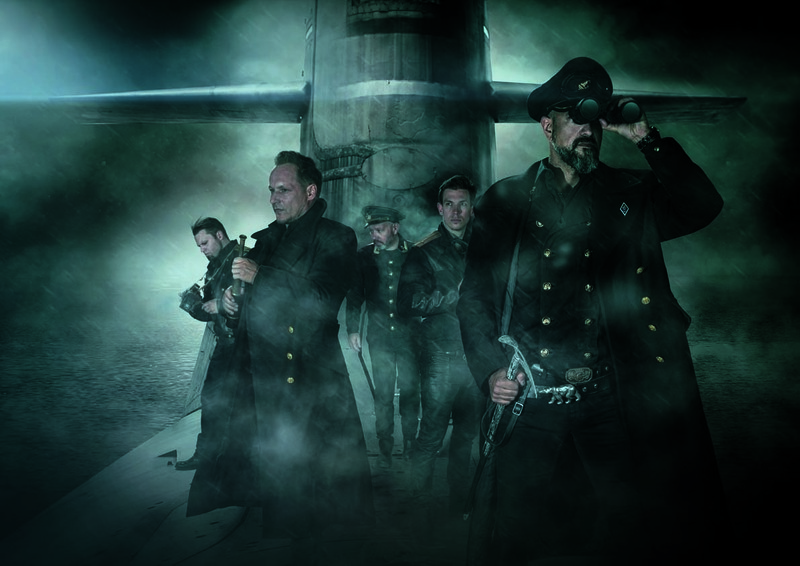 Eisbrecher have built a firm reputation on the music scene since 2003 and are rightly described as an “institution”. Their style, blending German texts with ultra-hard riffs and electronic elements, is completely unique and sets them apart from others in the field. 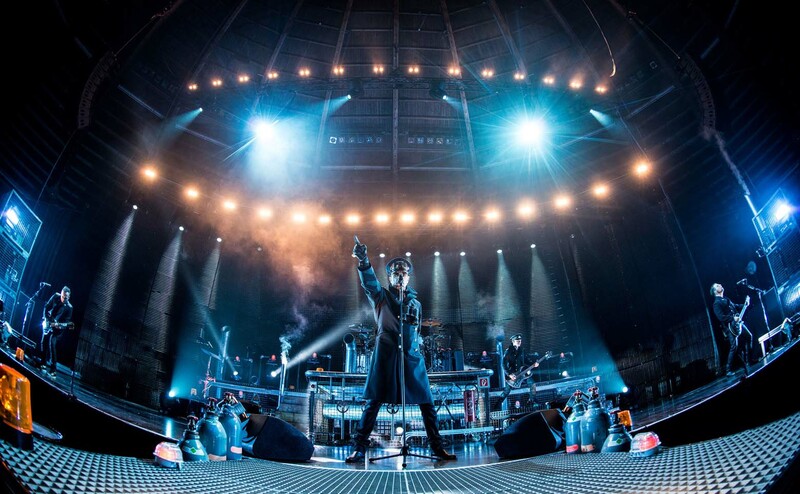 And their success confirms they have chosen the right track,with gold for their albums “Die Hölle muss warten” (2012) and “Schock” (2015), support spots including tours with the Scorpions and Alice Cooper, and countless headliner gigs and appearances across the board at all the major festivals. 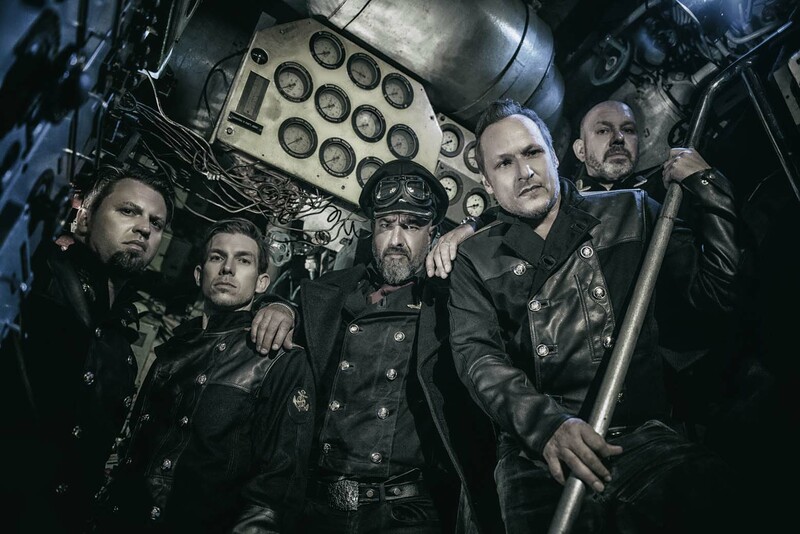 The latest release, “Sturmfahrt”, continues to take Eisbrecher down their chosen musical road, where no boundary is too narrow, no barrier too high and no genre too niche. There’s a brilliant cover version of Grauzone’s New German Wave classic, “Eisbär”, long eagerly awaited by the band’s fans. Another sensational inspiration transforms the title melody of the classic film, “Das Boot” – originally an instrumental – into a full-length song complete with lyrics. The ultimate proof that evolution enriches! 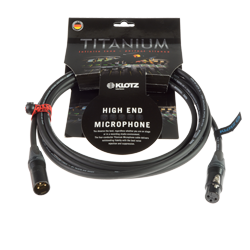 But where cables are concerned, the band have already chosen their destination – TITANIUM by Klotz.